$1000 Visa Gift Card Special! 20% larger than the average downtown 1 bedroom! Very low initial move-in cost, with low security deposit, low application fee, and NO Administration Fees! PLUS Very pet friendly property just blocks from off-leash park with NO PET RENT! The Centropolis is located in the historic River Market District just north of Downtown, the Power & Light District and many local arts venues such as the Kauffman Center for the Performing Arts. The River Market is a riverfront neighborhood in Kansas City, Missouri that comprises the first and oldest incorporated district in Kansas City. 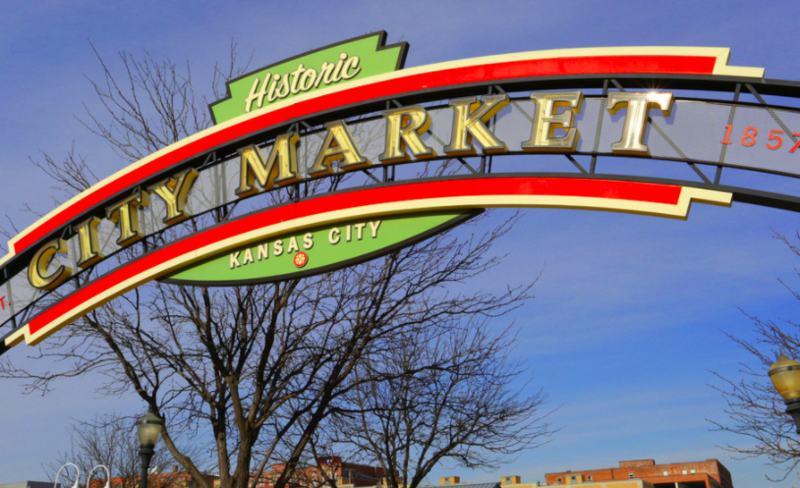 As Kansas City’s oldest neighborhood, the River Market is rich with history and culture. Brick streets, historic buildings, and decorative street lamps provide the ambiance of an old city in this thriving neighborhood.The River Market is a vibrant and exciting neighborhood with residential lofts, restaurants, bars, shops, cafes, and ethnic markets, where dining, entertainment and shopping go hand-in-hand with great places to live and work. Live a little, have fun and experience the River Market. 12-month lease unless otherwise stated. $40 credit/ background check per tenant required. Be a part of Kansas City’s vibrant, growing Urban Core- Contact Boveri Realty Group at 816-333-4040 to schedule a showing today!